Imagine it...you have about 20 students some of whom cluster together in small groups talking exclusively to each other while the majority of them sit by themselves. 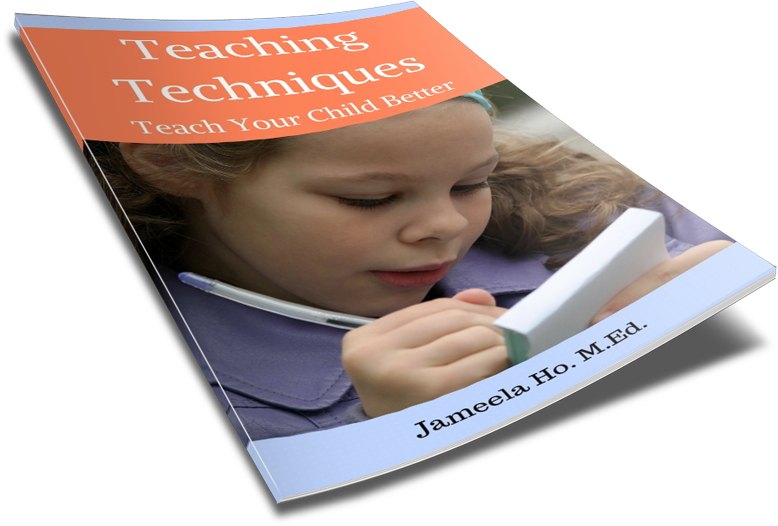 This usually happens at the beginning of the school year, in a new class, a weekend workshop, an after school or school holiday program, to name a few. This is not a great way to start any class. You want your students to relax, to open up to the new learning experience, to work as a group and you need something fast that will break the ice. 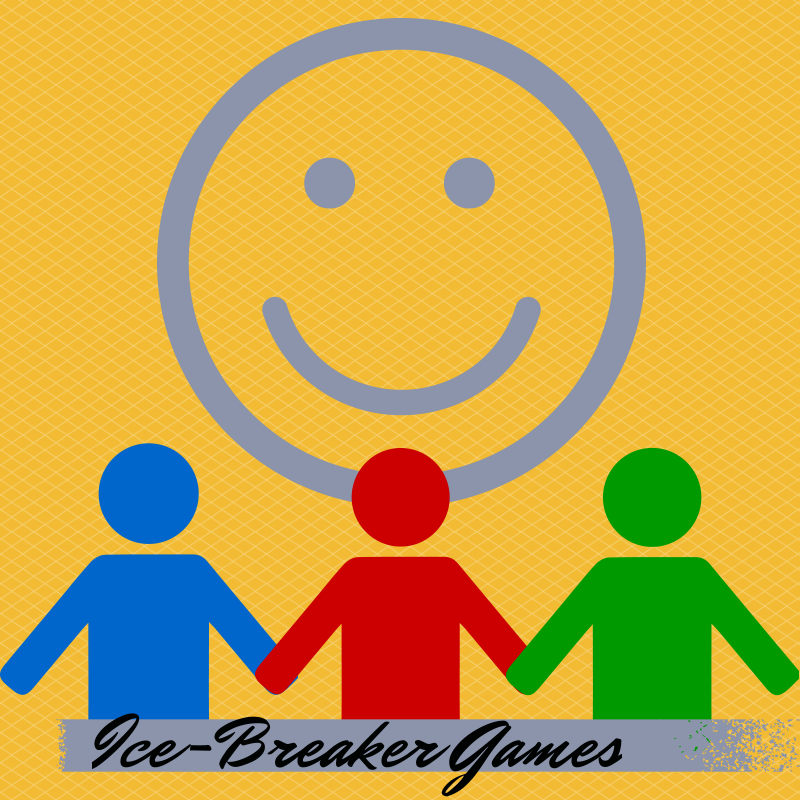 Yes, you need an ice-breaker, a get-to-know-you, a trust or a team building game because games are the fastest way to break down walls. Students will start talking because now they have something in common to talk about and they are no longer shy after sharing a laugh. Ice-breaker games are usually quite hilarious. I remember working with a group of teenagers in an after school program. I was the tutor in the program for homework help. They did many things in the program but the students had nothing in common. So at the beginning of every meeting we would start with an ice-breaker. One of my favourites was the lap circle. We (both students and instructors) stood in a tight circle facing the person in front of us. On the word go, we lowered ourselves to sit on each other's laps. It was hilarious. We timed ourselves to see how long we could do this for. Then we varied it by splitting into teams of at least five. Instead of a circle we now stood in a line and sat on each other's laps. We then had a race while sitting on each other's laps to see which team could reach the finish line (we did all this in a classroom!). Now that was hilarious. If you could imagine a line of people sitting (squatting really) on the other's lap and 'running' like this and falling over each other then you could see what fun we had and how the ice was broken (also the team work!). If this sounds like what you would want your students to experience and you want to find out more about these games then visit Playmeo. They have over 250 games. You could try out their free samples or go to their freebies section (lap circle is under there). Or, you could subscribe so that you could access the entire website. It's a great website. I really recommend it. Below are two books that you might like to look at. They have similar games to Playmeo.